Alice, the nice lady who comes to the house to keep us from perishing in our own filth overheard me talking with Son Matt about upcoming topics, including a possible Full Moon Ride. She asked if I had ever heard of the Full Moon Drum Circle at the Lake Worth Municipal Beach. Within moments, I found a Yahoo Group that says a Drum Circle is going to happen tonight, Aug. 5, from 8 PM to midnight. 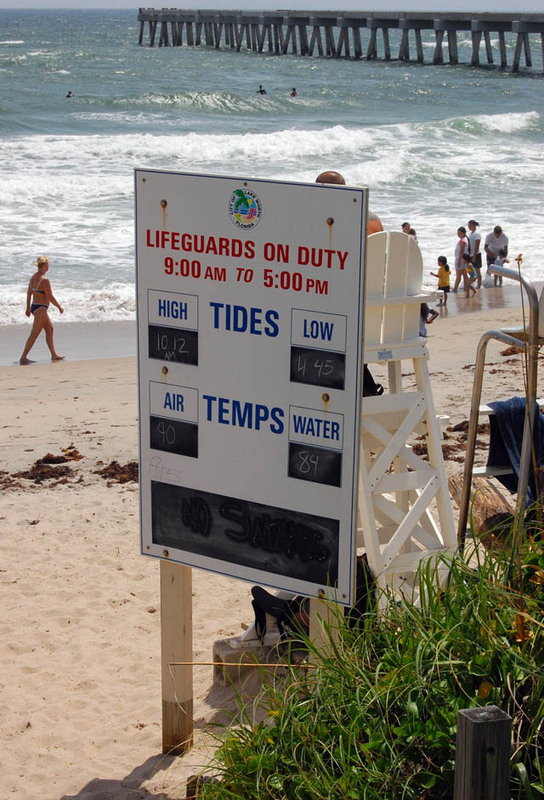 Location: Lake Worth Municipal Beach: take Lake Ave. eastward, cross A1A, enter Barton Park, follow the road around to the back of the park, we’re just north of the Lake Worth Ocean Pier on the beach. In case of rain or wind, we move under the big picnic shelter you pass on your left on the way in. Notes: This is the original Palm Beach County Full Moon Drum Circle; it’s been going on for over a decade. Please join this monthly gathering of our ‘conscious tribe’ – 150+ folks celebrating personal growth, love, consciousness, radiance, expression, creativity, freedom, community, peace, & bliss! Tune in, connect, let the rhythm move you. Enjoy this community-building tradition! (a) The park officially closes at midnight, but that’s loosely enforced. When the police car announces that the park is closed, please pack up & leave quickly, so that we continue to be welcome there. (b) Remember, it can be chilly and/or windy on the beach during the cooler months – dress accordingly. 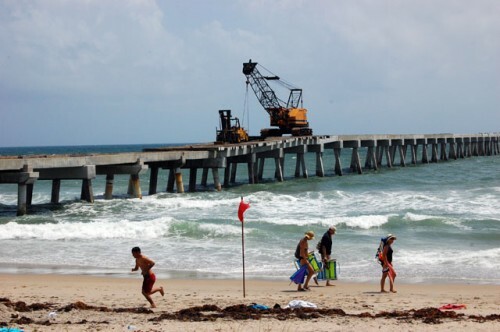 (c) The rules of Lake Worth prohibit alcohol or drug use or possession on the beach or in the park. For the good of the drumming/dancing community please don’t jeopardize our use of this unique location. It’s on my normal evening ride route, so I’ll show up tonight and report back with pictures before next month’s Full Moon. I’d love to attend but I already took a shower this week. Maybe next month? Thanks so much for the tip. From a coverage standpoint it was kinda bad, because there was no light on the beach except for the moon and it was behind clouds most of the time. From a “this is really cool” standpoint, it was great. There was a nice breeze out of the east, I didn’t see (or feel) any bugs and the drumming was super. It’s a great way to wind down. Put Friday, Sept. 4 on your schedule right now. That’s the next Full Moon. It WAS pretty neat. Lots of folks there enjoying the scene too. This has been going on for more than a decade and I’m just now finding out about it?? Shame on the local media…. Consider my calendar “marked” for next month’s edition…..
WE ARE the local media. Thanks for the great post about this drum circle. It sounded like a really fun time. I’m looking forward to visiting your website again soon. Is this still going on every full moon? In some ways, I like the Boynton location better, but we found the no-seeums to be worse the night we went.